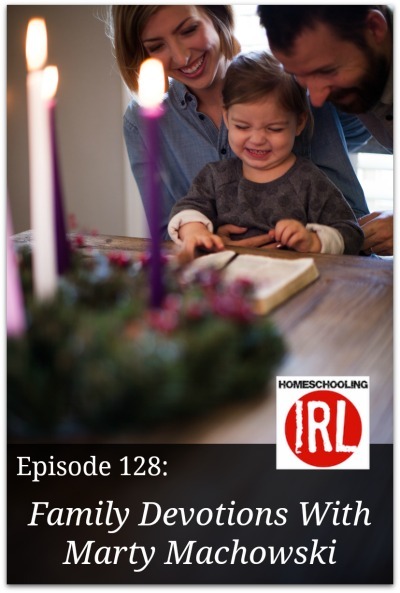 This week on Special Edition – Homeschooling IRL – Enjoy this episode replay sponsored by Christian Standard Bible! Join us as we welcome pastor, homeschool father, and family devotions author, Marty Machowski. We talk with Marty about family devotions and why we need to encourage each other as families to gather together around the Word of God. These are wonderful books for families just like yours. They are easy to use, with ideas that are easy to grasp, and they teach to a level that will engage everyone in the entire family. Marty’s books have been a hit in our family and we are sure they will be with yours as well. 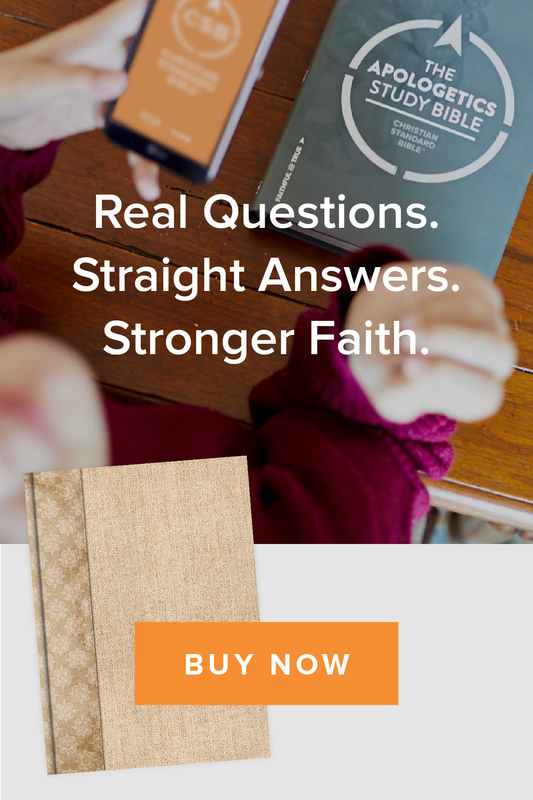 Join us and be inspired and encouraged for family devotions in your home.